MFT New Release Launch October is Here! 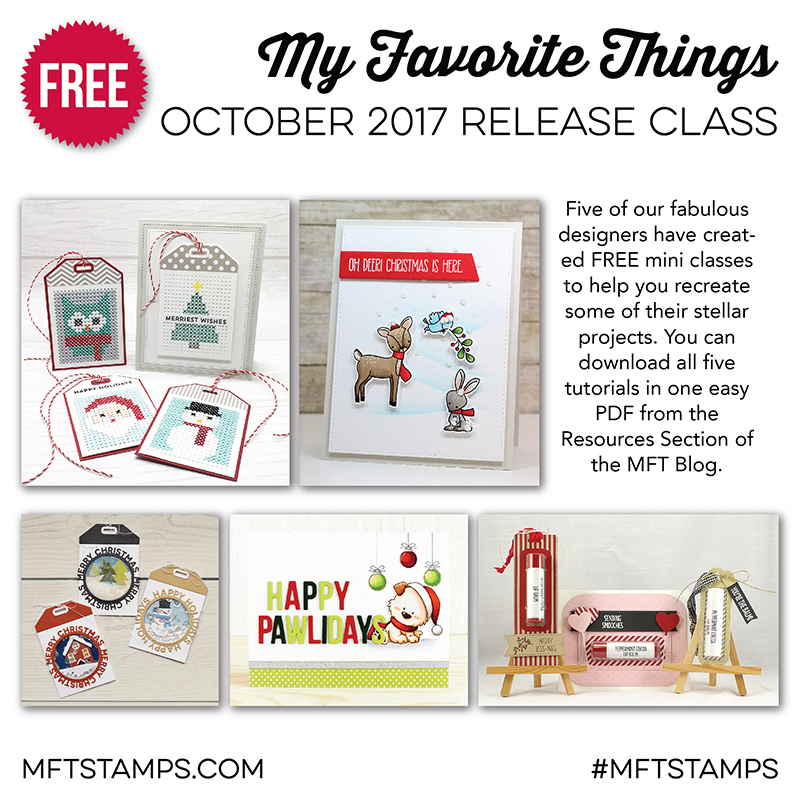 Goedemorgen,alle nieuwe My Favorite Things Stamps producten van oktober zijn vanaf nu te bestellen in de MFT Store, jippieeeee sla je slag! Ik maakte voor vandaag drie Shaker tags met drie verschillende tafereeltjes gestanst met de Scenic Snow Globe Die-namics in combinatie met de Happy Holidays Circle Frame en de Merry Christmas Circle Frame. Alle drie de tags hebben als basis een uitgestanste Cross Stitch Tag Die-namics. In de drie tags verschillend shaker materiaal, glitter poeder, sequins, en jewels...heerlijk bling en echt kerst! Je kunt de beschrijving van deze tags helemaal gratis vinden in vorm van een PDF op het MFT Blog, enjoy! Su[er super cute shaker tags!! Oh my goodness!! 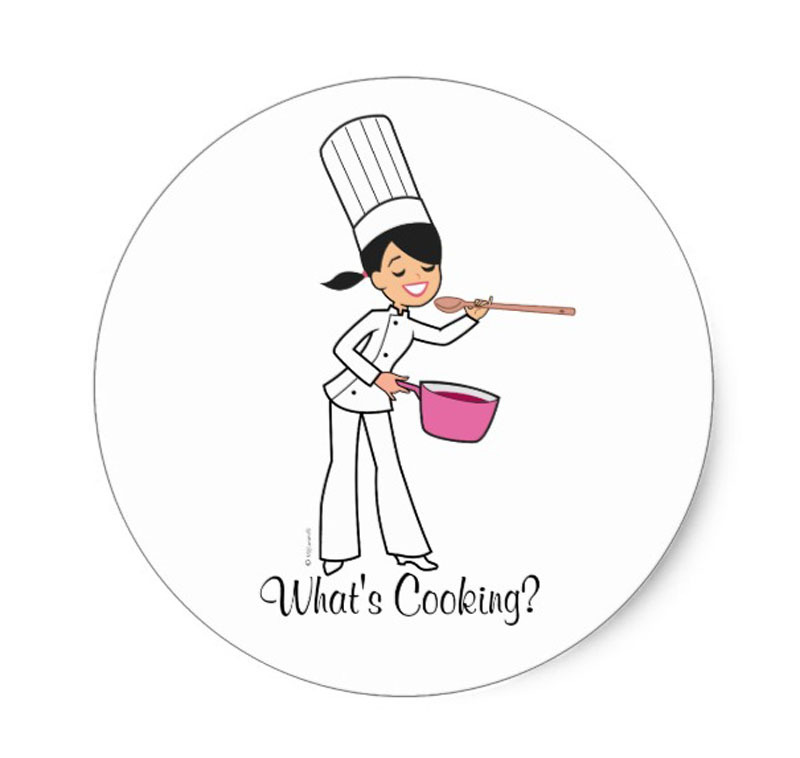 Love these cute shaker card designs. Your tags are wonderful. I really love the Merry Christmas Circle die. Adorable scenes in those tags! You make shaker cards look so easy! Nice interactive shaker card tags! Oh, I just love your tags! I don't think of making my tags shakers but they are so cute! Adorable shaker tags! Well done! Very cute tags! Love them! Love your tags, so cute! Beautiful shaker elements :) Lovely!! Fabulous combination of the Merry Christmas frame and three shakers filled with beautiful holiday scenes! OMG I love the shaker tags!! These shaker tags are amazing! Would love to see these on my presents under the tree!! These shaker tags are so stinkin' CUTE! Your shaker tags are so sweet, Inge! Thanks so much for your inspiration! These tags are just adorable !! your shaker tags are just gorgeous!! These are really cute! They would be great alternatives to cards for coworkers and office parties. Love this cute shaker tags - perfect for the holiday season of FUN!!!! those tags are too cute! Fabulous shaker tags! Thanks for the tutorials. Super fun tags, I love them! Darling set of tags! Love the Merry Christmas Circle Frame Die-namics and the Happy Holidays Frame.... those are such fabulous dies! Right onto my wishlist! Wow these shaker tags are awesome!! Love the look of these shaker tags! Great tags and love the dies! Love those tags! Thanks for the inspiration! Great tags, love this idea, going to try!! The more I see the projects made with these products, the more I want to get these dienamics. Fabulous tags. Oh my goodness - what a fabulous trio of tags! I can't decide which I like most, they are all so beautiful, lovingly crafted with so much thought and effort! They will outshine the presents to which they are attached! LOL!! Thank you for the beautiful inspiration! Can't wait to print off the class for this month and duplicate these tags. Just adorable. Love the google eyes on the snowman. Adorable tags! I love anything that shakes. Love these sweet shaker tags! Great design! These tags are so cute! 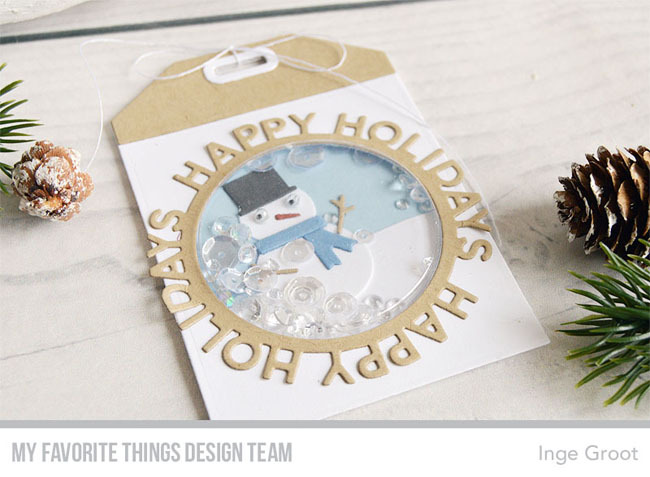 I love how you used the Snow Globe Die-namics to make them! 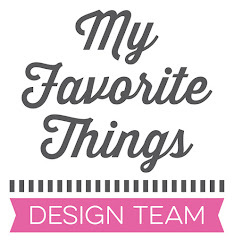 Your tags are the reason I bought the Circle Frames and coordinating shaker pouches! Love these! 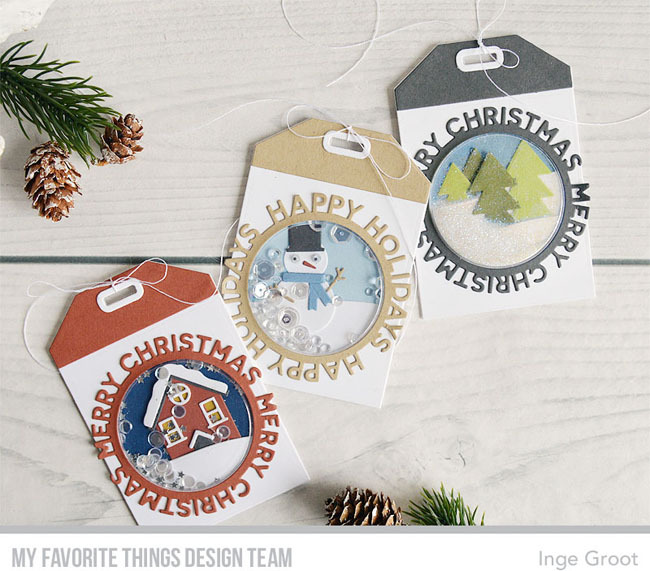 What a darling trio of holiday shaker tags! Love the shaker tags! So adorable. so cute- love shaker projects. 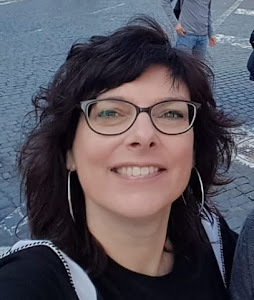 Zo schattig met die miniscènes. Fantastic tags!! Love all the little scenes you put together! The google eyes on your snowman are so cute! Love this! Such cute tags! Great release! Fabulous shaker tags!! Love the little snow globe elements!! Your shaker tags are a real hit with me. I LOVE any card or tag that is interactive. I cannot wait for what comes next.